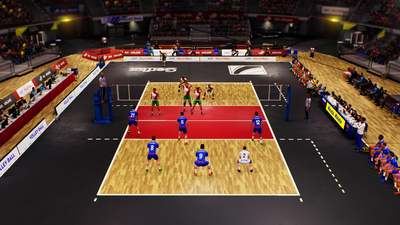 50 national teams, men's and women's, go head to head in a realistic indoor volleyball simulation. Speed, reflexes, teamwork: all the elements needed for success are there for a spectacular sports experience. Manage your own team and take it to the highest level. Enter multiple international tournaments, change your tactics to catch your opponent off guard and become world champions! 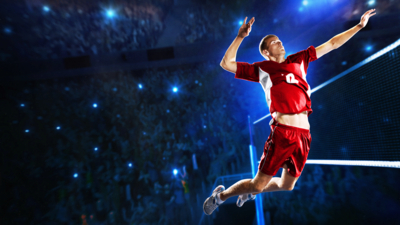 Spikes, blocks, floaters… Master the skills of volleyball and experience all the thrills of one of the most complex team sports played today, realistically reproduced with the powerful Unreal Engine 4. Spike Volleyball has serious problems. 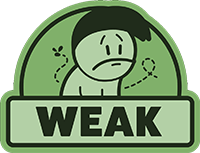 We've experienced bugs, graphical glitches and poor AI every single time we played. It also lacks in options, with a really poor Career Mode. Spike Volleyball's gameplay loop isn't atrocious, but poor animations and ugly visuals demonstrate the low-budget nature of the project. With glitchy online play and a rudimentary career mode, it's extremely difficult to recommend this release – especially when you consider that it's retailing at a price point five times greater than what it realistically deserves. 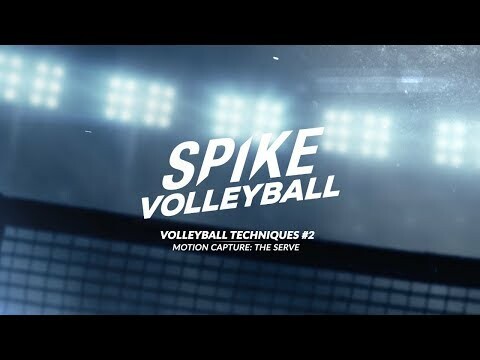 Black Sheep Studio did a decent job with Spike Volleyball. Volleyball is a fresh genre outside of the power sports, and this game captures the power and precision of the serve. There is a multitude of statistical categories to analyze each player's ability at each position. The game also includes a variety of strategic formations to create an advantage over opposing teams. Be that as it may, the game does not do as well with gameplay that is consistently buggy after the serve.